You don’t need an iPhone 8 or an iPhone X to enjoy the newly released Apple features. 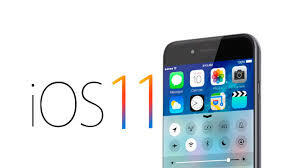 You simply need to upgrade your operating system to iOS 11 to get in on a lot of fresh updates and extravaganza. Apple’s latest OS has visible upgraded features, but there’s a lot more to it than meets the eye. Here are some exciting features you may not know about after downloading the operating system on your smartphone. When you take a screenshot while doing FaceTime with your loved ones, the image will be cleaner and clearer than before. These high-quality screenshots are due to the new operating system’s built-in feature. Try it out by pressing the shutter button on your phone. iOS 11 will use the other person’s phone camera to take a Live Photo shot. Just make sure the other party is also using a device that runs the new system. The new drag and drop feature stands out on iPads, but it’s functional on iPhones, too. To make this work, enable both the Notes and Camera apps on your device. Apple is trying its best to lessen or completely wipe out distracted driving. The new iOS can detect if you’re in a moving car. If you want, you can also enable the “Do Not Disturb While Driving” feature automatically. Regardless of how big or new your iPhone is, its storage will be a concern sooner or later. With iOS, it’s more of the latter thanks to its new space-saving suggestions. There are three options available: offload unused apps, auto delete old conversations, and review large attachments. The recommended storage options offer to wipe out old data for extra space. They are also tailored to your needs. Each one will inform you the exact storage space you’ll be able to get back. Now you can promptly annotate screenshots before sharing them with other people. Unlike before, you no longer need the help of a third-party app to accomplish this task. After taking a screenshot, click its thumbnail and start to annotate it. You may delete the file using the same interface immediately or after a while. In its latest attempt to be an all-around, social-oriented service provider, iOS 11 has made changes to Apple Music profiles. Upon launching Apple Music after the update, the app will walk you through the process of creating your profile and privacy configurations. Later on, you can find your profile and settings in the “For You” tab on your profile image. For the very first time, you may now engage with Siri without saying anything. iOS 11’s “type to Siri” feature enables you to key in your questions for your IA assistant. Another Siri upgrade available are the Siri translations. As the name suggests, Siri can now translate foreign words real-time. This is a helpful tool, especially when you’re traveling. Though most of the new features of iOS 11 are geared toward iPad users, it comes with different fun and unique features for iPhone users too. Granting the needs and wishes of teenagers during the holidays can be challenging. Not to mention, it could break your wallet. Teens may be the most difficult to please on your Christmas gift list. This is particularly true for techie teens who seem to know every gadget online. But, don’t fret. Here’s a list of techie stuff that will make you the coolest Santa this Christmas. Virtually every teenager these days is social media savvy. The Sony Bloggie Touch makes it easy for them to post photos and videos on their various social media sites. The gadget features a complete 1080p high-definition recording resolution. Camera-wise, it boasts of a 12.8-megapixel feature. It’s also the perfect gizmo for teens interested in directing and making videos. To make it easy to charge, the Bloggie Touch also comes with a flip-out USB arm. For techie and bookworm teens, Amazon’s Fire HD 8 Tablet is the perfect gift. The e-Reader has a built-in 16 GB storage. If that’s not enough, it also has a MicroSD slot for expandable storage that can accommodate up to 200 GB. That makes the unit capable of storing more than a thousand e-Books. The reader/tablet can also save multimedia files, stream services, and access social channels. It also features 400,000+ apps available for download. Fire HD comes with a 12-hour battery life and comes in four colors (blue, black, tangerine, magenta). Best of all, it has FreeTime Parental Controls. For the techie-slash-music lovers, go for the ARTIX headphones. This accessory is colorful, comfortable, compact and adjustable. The headphones have a padded band so it can fit heads of every size. ARTIX’s nylon cable is tangle-free. Its earpieces are foldable so the set can be easily stored in a backpack or a locker. Sound-wise, the headphones have a clear, crisp and balanced quality. They even have a microphone and a control pad to accept and end calls. A sure-fire hit, the Fujifilm Instax Mini 9 is a combination of retro and modern styles. Teenaged girls, in particular, love this gadget. It’s a fun update on the Polaroid camera. It’s cute and portable. It also comes in five fresh colors (cobalt, smokey white, lime green, ice blue and flamingo pink). Much like the Polaroid camera, Instax Mini is a point-and-shoot camera. The pictures are also developed in seconds. The teen-friendly camera has a built-in exposure measurement and recommended settings. And as a brand-new feature, Instax Mini 9 now has a selfie mirror for the perfect selfie alone or with friends. A portable hard drive is a device every teen needs. This is especially true for those who use different computers at home and in school. The LaCie Skwarim Portable Hard Drive is both practical and visually appealing. The latter being a big deal for teens. 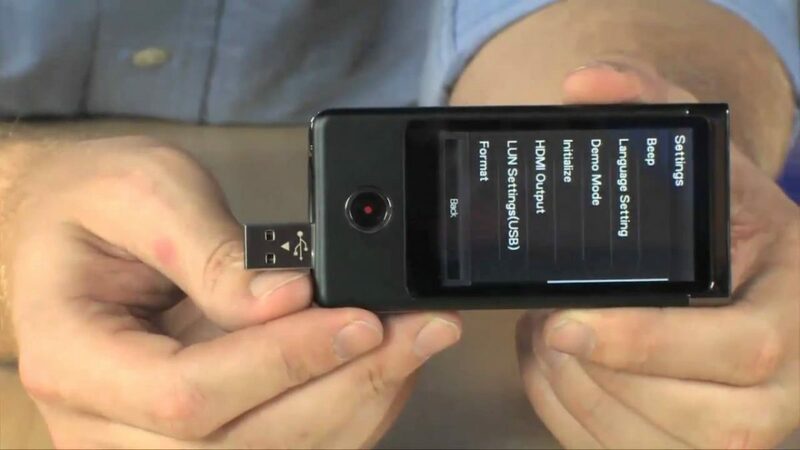 It is compact and provides 60 GB storage – enough space for homework and other media files. All these gizmos are available in physical stores and e-commerce sites. Happy shopping! Are you on the lookout for the best laptop in the market today? You’re in for a big decision as there are tons of choices out there. It can be quite tough and tricky to pick one that best suits your needs and wants. The big brands continue to sell laptops that are competitive both in quality and performance. And as you look at the various brands, models and specs, your decision will vary too. 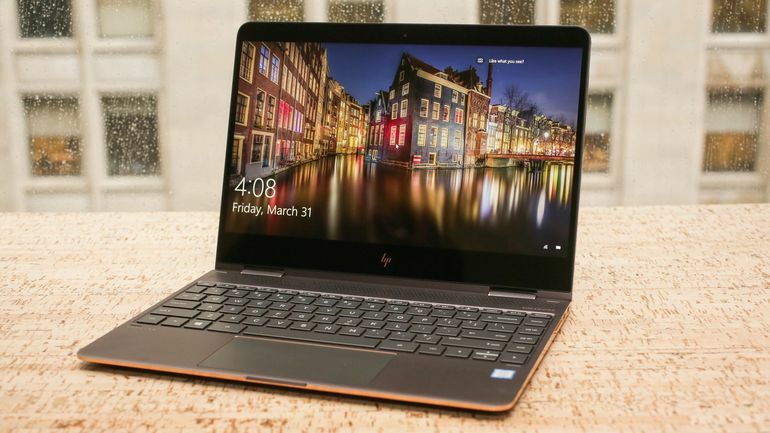 In this article, we will see how one of the most well-reviewed convertible laptops today — the HP Spectre x360 convertible laptop – fares against others. HP has already made a name in the electronics industry. The brand isn’t new to us, and their laptops speak of the company’s good reputation when it comes to quality. The Spectre x360 lives up to the expectations of people who are looking for a 2-in-1 laptop. The unit’s exterior looks amazing, with a carefully crafted chassis that comes in two colors — ceramic white and dark ash silver. The pale gold and copper luxe accents make the laptop glow even more too. The Spectre is also ultra-thin at only 10.4-mm in height, and lightweight at only 1.1kg. One of the most notable features of this model is its hidden hinges. It makes it possible for you to completely fold the laptop in an instant. HP drew its inspiration from the mechanism of a high-quality cabinet. The entire unit is made of aluminum carbon fiber coat. These materials do not only make the laptop look sleek and classy; they also make it durable. As per hardware makeup, the Spectre poses great enhancements on its keyboard. It is now illuminated, so you wouldn’t have to worry about working or surfing the net in the dark. This especially helps when you’re in a plane, too. The touchpad is wider so you can navigate through your display more conveniently. It also has built-in multi-touch support. As for battery life, you can count on the Spectre. It lasts up to 11 hours and 15 minutes in total. It also adopts Fast Charge technology that will last you an entire day of not charging. The battery is slim but contains more power than other HP models. The unit was also upgraded to the 8th generation Intel core processor. It supports both Intel Core i5 and Intel Core i7 quad-core U-series systems. This is a bonus for customers who want to upgrade to a much speedier laptop. Spectre’s storage is another bonus. It has 1TB PCle-based storage that is 17 times faster than the average hard drive. The Spectre x360 model is sold for $1,149. If there are any cons to buying the HP Spectre x360, these would include the stiff volume buttons and the narrow view. However, the cons are relatively minimal. So if you are looking for a bang for the buck, this unit is an excellent option. It’s speedy, sleek, high-performing, and easy to use, giving you almost everything you’re probably asking for.